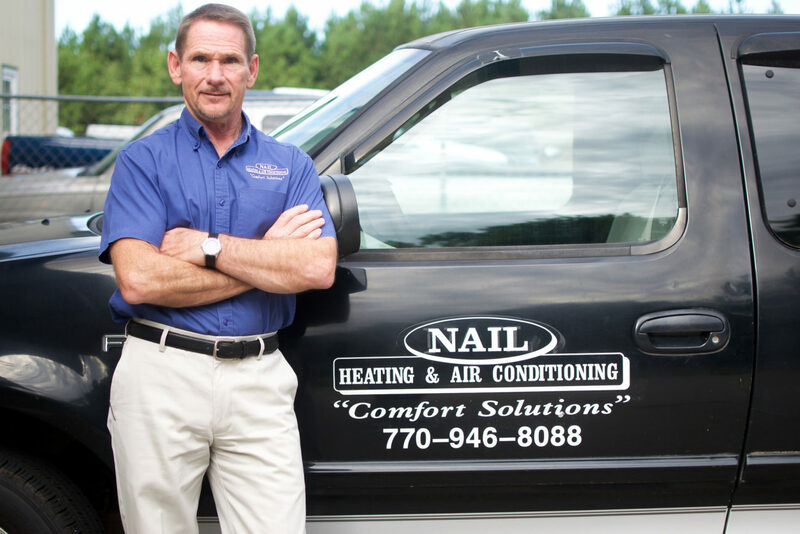 Don't forget to see our specials on HVAC maintenance. We make sure you're comfortable. 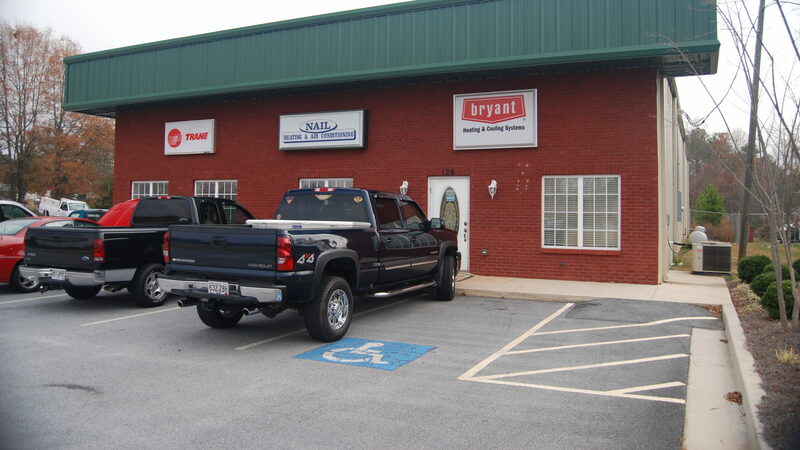 Give us a call today to schedule a technician out to your home. We are here to meet your needs so you are worry-free! 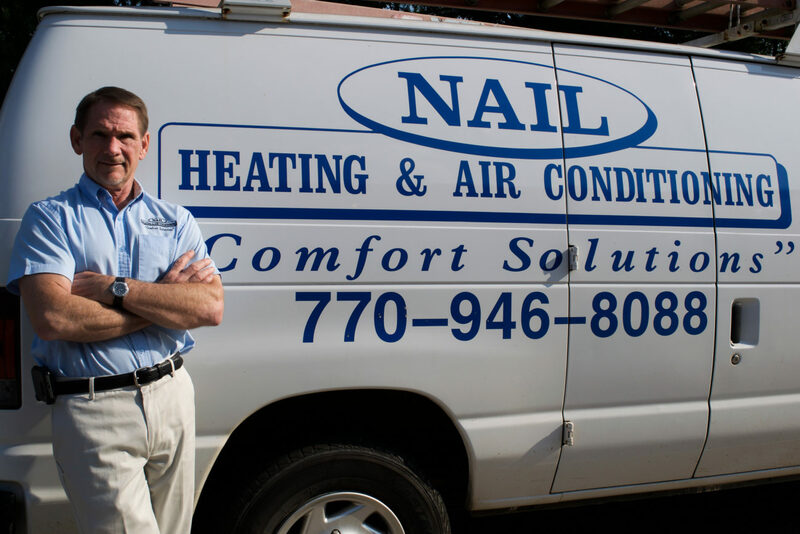 At Nail Heating & Air Conditioning, we understand that your heating and cooling system is a serious investment. That’s why we offer options to protect your home’s equipment. Most manufacturers offer a standard 10-year warranty on their products and we offer Planned Maintenance Agreements to keep your investment running at its best. 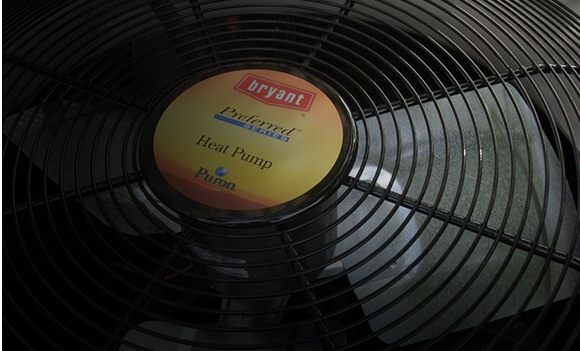 The outdoor unit of your system provides the cooling for your home. The indoor unit of your system also plays an important role in keeping your home comfortable all year long. Today’s system controls are much more intelligent and sophisticated than the old on/off systems of the past. Temperature levels can be programmed to different settings for different times of the day or days of the week. Being able to change the indoor temperature. 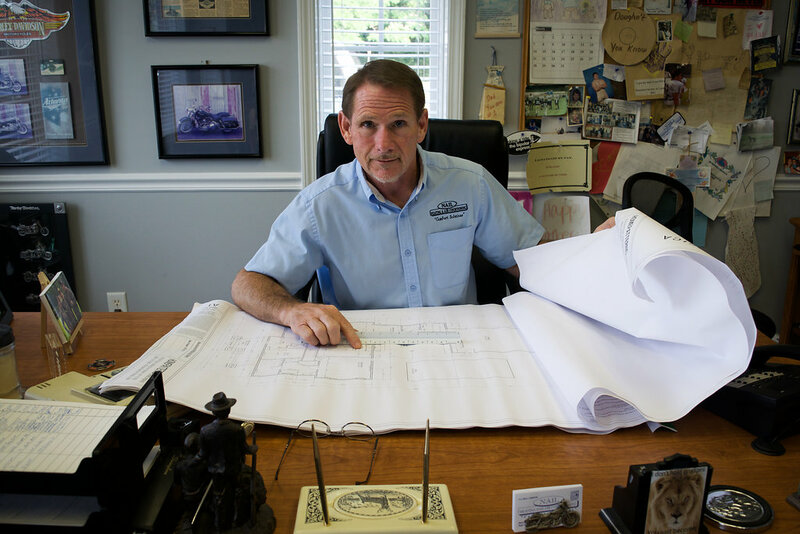 We want to make sure that you never have to choose another Heating & Air company. Our technicians are fully trained to help you out.